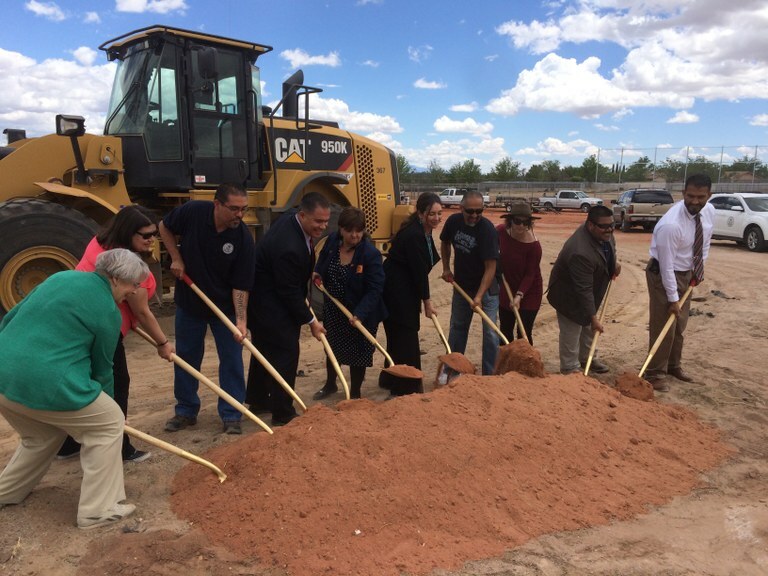 On Thursday, May 19, 2016, City Councilor Klarissa Peña joined the City's Parks and Recreation Department and Westgate community members to kick off construction of renovations at Westgate Heights Park. These improvements have been a long time coming for the neighborhoods in this area. The park fell into disarray after the little league fields relocated to Tower Park in 2005. 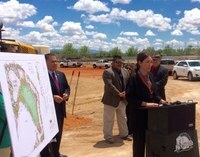 A top priority of Councilor Peña is to increase the amount of parks and recreational facilities on the Southwest Mesa. People value the time they spend in city parks, whether, playing with their children, walking a dog or having a picnic. The project's total cost is just over $900,000, with $150,000 coming from Councilor Peña set-asides, and $18,000 from State Legislators capital outlay. The renovations are scheduled to be completed by November 2016.